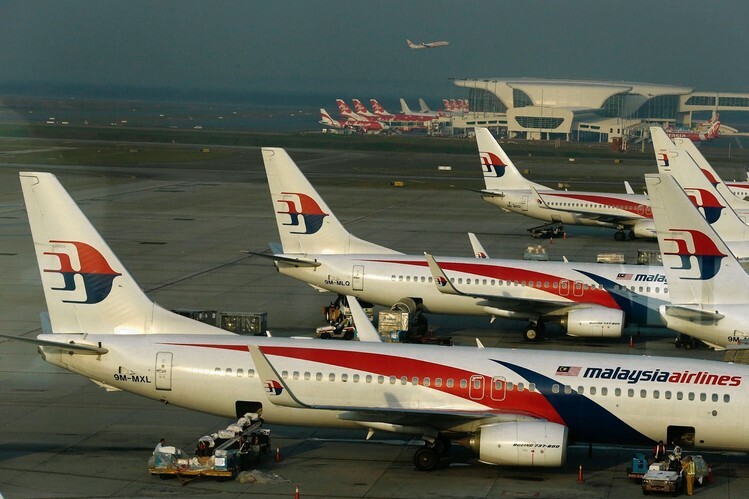 Termination letters from loss-making national carrier Malaysia Airlines are expected to begin arriving at the homes of around 20,000 staff from Monday onwards. This is another reminder to us that Job security is no longer what we needed, long ago when i read rich dad poor dad by Robert Kiyosaki, I have learnt that depending on a single income is one of the most dangerous thing to do. There is no guarantee that your company will keep hiring you until retirement. Financial security is what we really need, we need to know how to invest our money correctly to build passive income and get out of the RAT RACE. That is why i started to learn about investing early, buying stocks and property for passive income. I have seen people who get $50k-$100k Dividends per annum, they no longer need to work with that month, but of cause they also diversify into properties investment and other businesses. The bottom line.. is are you building your multiple source of income?